Sanctuary Finales, Big Bang Theory and More! 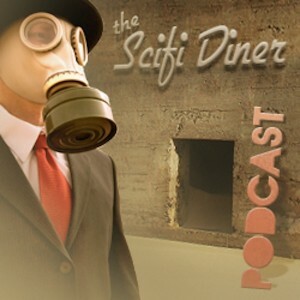 In this listener feedback show, we discuss the Terra Nova Finale, the Sanctuary finale, the divergent Star Trek timeline, Big Bang Theory, the bleak future of Fringe, Deep Space Nine, the X-Men Blu-rays, Scott’s Conversion to Trek, ways you can support the SciFi Diner Podcast, how you can get past episodes and more. Live long and podcast! The song at the end of the episode is the theme song from the Terra Nova TV Show.